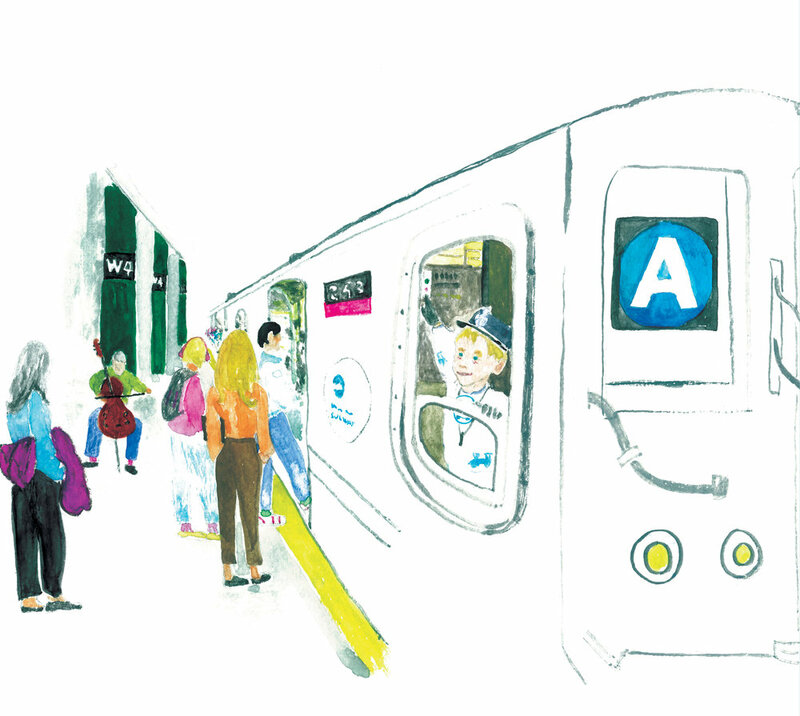 You Can't Ride the Subway In Your Pajamas" is the story of an imaginative, endearing boy named Sammy who seeks to delay bedtime by going on adventures riding the subway around New York City. Brad Spiegel was driven by his son Sammy’s imagination and love of the NYC subway system to write this story for all other children to enjoy. Sammy’s deep knowledge and pure excitement about this subject will hopefully inspire a similar curiosity and joy in your own family. Brad lives in Greenwich Village with his wife and two children. YOU CAN'T RIDE THE SUBWAY IN YOUR PAJAMAS!